Our agent, Higherground (HG) did a fantastic job in helping us acquire our home. 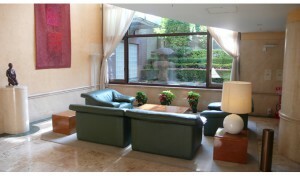 The company showed us many properties and the appointments were flexible and suited our schedule. More importantly, they helped us with our loan application, contract procedures, and answered all our questions. To buy a home through HG was like a stroll in the woods; stress-free and smooth. Because of HG, it was surprisingly easy for us to buy a home in Japan. In addition, the fees we paid were very reasonable. In the end we were able to find our dream home, and we are very happy with our purchase. I would highly recommend them to anyone interested in purchasing a home. Reuters: A Japanese engineer has developed a portable transporter small enough to be carried in a backpack that he says is the world’s first ‘car in a bag’. “Maybe I just see it that way, but it seems to me that the U.S. is always the one which invents new products and Japan is the one which takes those products and improves on them to make a better version of it. But here in this case, the WalkCar is a totally new product I have started from scratch. 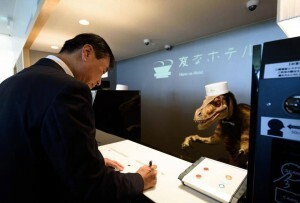 So I also I want to show the world that Japan can also be innovative,” he said. Saito says customers will be able to reserve their own WalkCars from autumn 2015 on the crowd-funding website Kickstarter. 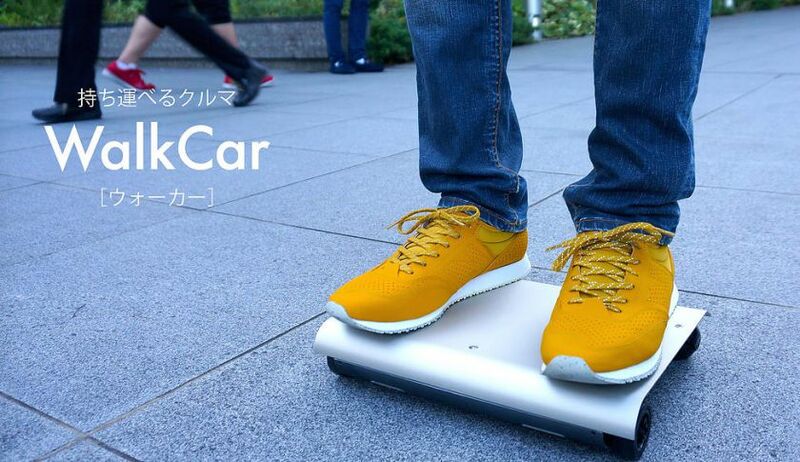 The futuristic skateboard will have a price-tag of around 100,000 Japanese Yen (about $800). Shipping is expected to begin by spring 2016. SASEBO, JAPAN ? 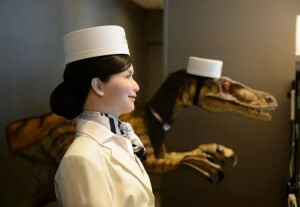 From the receptionist that does the check-in and check-out to the porter that’s an automated trolley taking luggage up to the room, this hotel in southwestern Japan, aptly called Weird Hotel, is “manned” almost totally by robots to save labor costs. The Azabus (Moto Azabu, Minami Azabu and Nishi Azabu mainly) are highly sought-after residential areas with one of the highest price tags in Tokyo. It is a well-known embassy and affluent area, and is popular with locals and foreign residents alike. The branded residences as well as newly-built apartments tend to run over JPY10,000 per square meter in rent. One option that is worth considering is looking for vintage-grade residences that would offer the convenience and luxury of residing in a popular location. Vintage-grade apartments tend to offer spacious layouts for the given rent, and are likely to be renovated inside to provide a comfortable lifestyle. Because of the location, the building, while on the older side, are also well-maintained and kept tidy to fit in with the surroundings. In this article, we highlight a number of vintage-grade apartment buildings primarily in Motoazabu and Minami-Azabu. Located in the heart of the exclusive Motoazabu neighbourhood, Custom Motoazabu is a vintage apartment residence with a small number of units, which affords it a private and exclusive atmosphere in a sought-after location. Each apartment occupies an entire floor, which enables residents a very private living arrangement in this five-storey building. Moto-Azabu, with its famous schools (such as Azabu High School and Nishimachi International School) boasts a gated-residence feel. The array of embassies within Moto Azabu, coupled with the private Tokyo Lawn Tennis Club further accentuates the tranquil and exclusive atmosphere. The vast selection of high-quality international preschools also attract many young foreign families to the area. School buses heading for international schools farther away run through the area. Good quality playgrounds are also in close proximity; and Arisugawa Park is a public space that offers a tranquil spot within well-kept grounds and landscaping in the heart of the city. 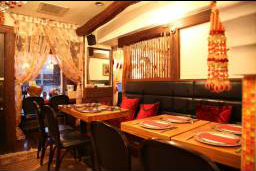 Conveniently located, Custom Azabu is between Hiroo and Azabu Juban, which means access to the shops, cafes, restaurants and supermarkets is easily accessible in both locations. 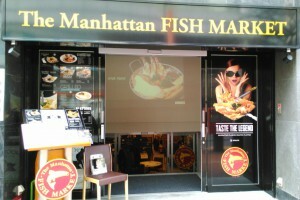 In addition, Roppongi is not too far away, and would offer further commercial choices. Hiroo station (Hibiya line) is 7 minutes walk away, while Azabu Juban station (Oedo and Namboku lines) is 9 minutes walk away. The main shopping street of Azabu Juban gives off a charming, village atmosphere that is complimented by the cobblestone pavements in some areas. Despite the old-world charm, the area also offers modern shops and eateries, including vegan cafes, taco and burrito restaurants as well as other modern fare among the usual Starbucks or Tully’s Coffee. 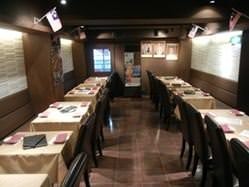 Four minutes from Azabu Juban station, there is easy access to the Namboku and Oedo train lines. 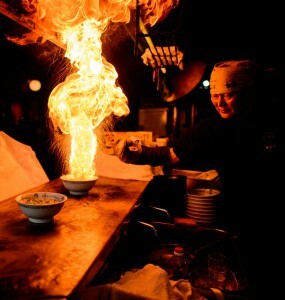 Roppongi is also within easy reach and would offer additional delights in shopping, dining and entertainment. 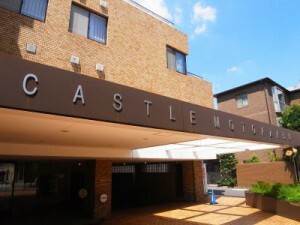 Located seven minutes walk from Azabu Juban station, Castle Motoazabu is an older style apartment building that provides large, spacious units that are geared toward foreign residents. Steps from Motoazabu Hills and nestled amongst embassies, the residence is situated in a quiet and luxurious neighborhood. Close to both Azabu Juban and Hiroo, residents can access the transportation found in both places as well a businesses and services to cater to day-to-day needs. 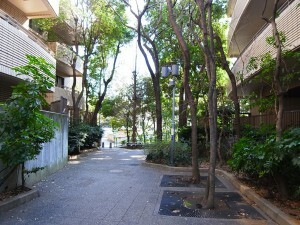 The street facing the residence is lined with trees, offering a serene atmosphere. The building itself is well kept and stately in appearance. The front desk has bilingual staffs. The spacious apartments provide a large living area as well as a good sized master bedroom. The master bedroom tends to have a walk-in closet and the kitchens of the units tend to provide a wide range of appliances suited to the needs of foreign residents. Parking is also available within the building premises. A number of great international schools and preschools are within walking distance from this residence; and the school buses of other major international schools pass through the area. The area is also close to Arisugawa Park. The close proximity to Azabu Juban enables residents easy access to a wide variety of shops, restaurants and cafes. There are both local and international supermarkets in the vicinity. Roppongi is also within walking distance. 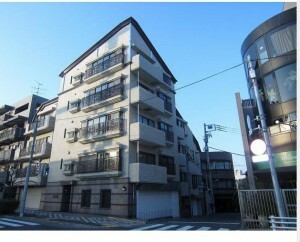 This apartment is located in Moto-Azabu, an exclusive residential area with an international atmosphere. 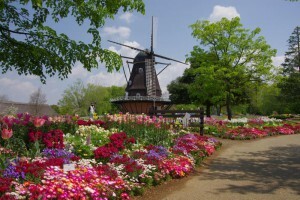 ?There are several embassies around the area, as well as Arisugawa Park which offers a beautiful garden and large children?? ?s playground. The ground floor houses a highly-reputed international preschool, ABC International and the main entrance is on the side of the building; but nevertheless providing a modern, well-maintained entrance using high-grade materials and a nice display of green that give an upmarket appeal. Vintage-style apartments tend to offer good value and the rent per sq. meters tend to be lower in these older style apartments, which offer the possibility to live in a wonderful location. And in Motoazabu, older style apartments are great because they are well-maintained, still look appealing and stately, and tend to offer apartment styles that cater to foreign tastes. 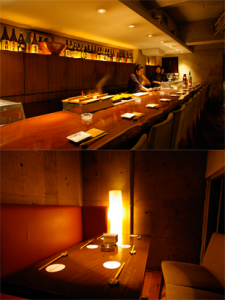 And Katsu Court Motoazabu is a great vintage apartment in the heart of one of the nicest neighborhood in Tokyo. The neighborhood is close to Roppongi Hills and the closest train stations are Hiroo and Azabu Juban. The entrance and lobby are modern and offer a posh appeal. 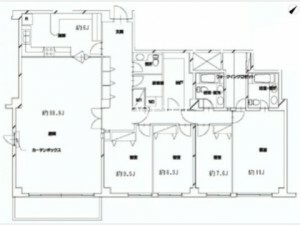 The apartments are very large for Tokyo standards and are well suited to foreign residents. Apartments go as large as 320 sq. meters in size, offering 5 bedrooms and ample living space, as well as a family or den area. Located between Hiroo and Shirokane Takanawa stations in Minami Azabu 4-chome, Veneo Minamiazabu is an older but upmarket classic-type residence. Built in 1988, both the exterior and interior are finished with granite and natural tiles, giving it an expensive look. The entrance leads to a lobby decorated with classical furniture and the finishings give an European atmosphere to the environment. While the exterior is grey toned, the interior is finished with a travertine-toned tile walls and light flooring. 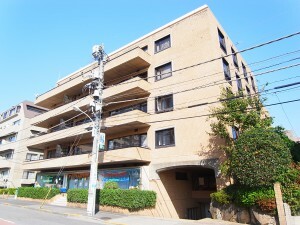 Apartments are large, for example one unit in this building is over 300 sq. 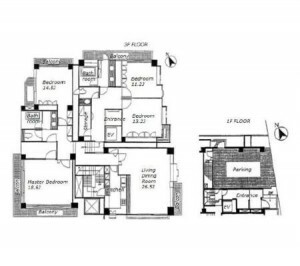 meters and came with four bedrooms, an ensuite in the master bedroom and a housekeeper?? ?s room. Parking is also available on site and the building has good security in place. 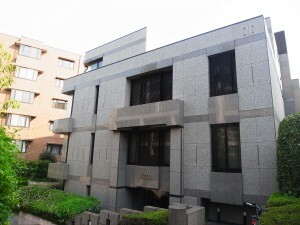 Located in a quiet residential area of Minami Azabu 3-chome, not far from the Honmura Elementary School is Victoria Court Minamiazabu. The residence is a low-rise development comprising of two wings, East and West. Built in 1991, this residence is a great vintage-style property that provides great value in rental for size and quality of the apartments. The property houses a total of 21 units only, which is small given its land size and provided facilities. This enables residents to live in a private and tranquil setting. There is also plenty of greenery and the surrounding exterior has a lot of trees and shrubs that give the building a relaxed, laidback atmosphere. The in-house facilities are extensive: there is a heated indoor swimming pool, squash court, sauna, BBQ area, and kids play room. With such a small number of units, these facilities would also not be crowded. The 24-hour manned front desk is also bilingual and the building has auto-lock entry and video intercom installed. On site parking is available as well as trunk rooms for residents.The bright, well-lit apartments have an array of appliances installed and offer plenty of storage space. The living area and bedrooms are well proportioned to maximise the space. There are also good international schools in close proximity and school buses to international schools further out run through the neighborhood. Tokyo International School is a stone?? ?s throw away and ISSH is also within walking distance. 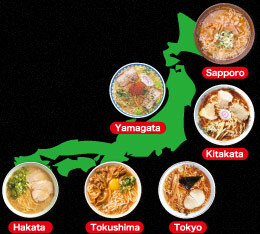 Ramen noodles, one of the main favorites in the Japanese diet, have become one of Japan?? 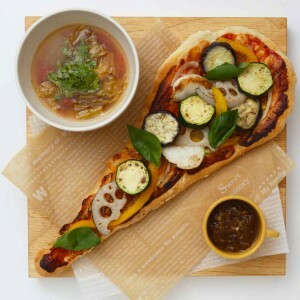 ?s most well known foods abroad. And while it is often thought of as a quick, go-to fast food meal, it can, as highlighted in the world-famous Itami Juzo film, Tampopo, also be savoured slowly by connoisseurs. The key feature about ramen is that it keeps renewing itself and is a cuisine that is often updated, reinvented and modernised. From the traditional chashu (roast pork loin) pork bone soup ramen, we now can find curry ramen, spicy garlic ramen, tomato and basil chicken ramen, and even lemon soup ramen. Ramen are, generally, wheat-based noodles that are served in a meat, fish, soy, or miso-based broth with sliced meats and vegetables. 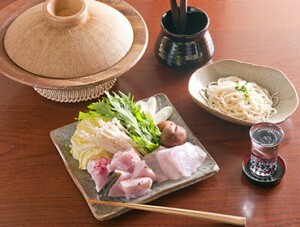 Regional ramen dishes vary in their presentation, preparation, flavor, and ingredients. But in a nutshell, main differences are often the type of soup stock and shape of the noodles. For instance, Sapporo ramen is associated with a rich miso ramen, while Kitakata (northern Honshu) is known for its thick, flat curly noodles. Yokohama ramen called Ie-Kei consists of straight, thick noodles in a soy and pork bone broth similar to tonkotsu (pork bone) soup, while Hakata ramen (Fukuoka, Kyushu) is known for its milky, pork-bone broth. A Guide to the Regional Ramen of Japan by Nate Shockey and ?The Serious Eats Guide to Ramen Styles by J. Kenji Lopez-Alt. Chiba Prefecture is adjacent to Tokyo and runs southeast of the Kanto Plain. It is often thought of as a suburb of the sprawling metropolitan of Tokyo, where many commuters take arduous return trips to and fro work on a daily basis. Besides suburban life, the prefecture has much to offer for Tokyoites, interested in going beyond the confines of Tokyo City. 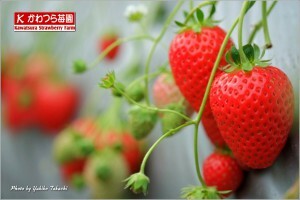 One area of interest would be to sample the agricultural output. 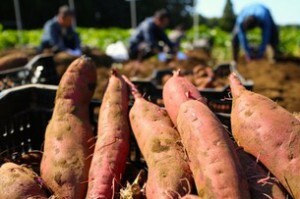 The prefecture boasts Japan’s overall second-highest agricultural output for vegetables. 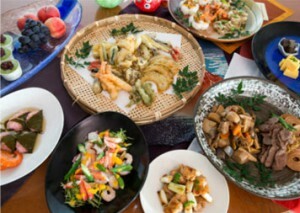 Some of the major produce that this prefecture produces are peanuts, carrots, daikon, tomatoes and a variety of fruits. 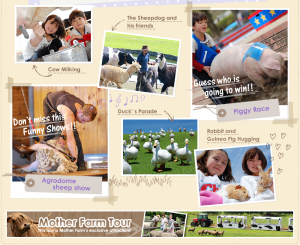 In this article, we explore a variety of fruit-picking and farm excursions. Chiba is one of Japan?? ?s largest producers of pears. 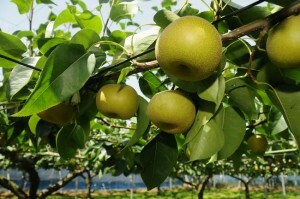 Pears are grown throughout the prefecture taking advantage of the ideal soil and climate coupled with the advanced cultivation techniques of long-established orchards. When the harvest starts, many farmers open shop and offer their pick for direct sale along National Route 464, dubbed Omachi Pear Street. The various breeds of pear from Chiba available between early August and mid October are popular for being juicy and fragrant. Mt Nokogiri is located in Awa, Chiba. The entire mountain is inside of the Nihonji Temple. At the top of the mountain, visitors can see a wonderful landscape of Tokyo Bay, Boso Peninsula, and Miura Peninsulan. 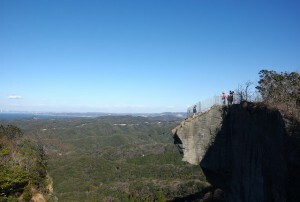 From the famous cliff spot, Jigokunozoki, visitors can see the bottom of the cliff from a large rock face that perches off. There are over 1,500 Buddha statues decorating this mountain location. Sawara, also known as Little Edo, houses many classical style buildings. Because of the unique look of the place, and Katori Shrine which is close to Sawara, it is a very popular travel spot in northern Chiba. 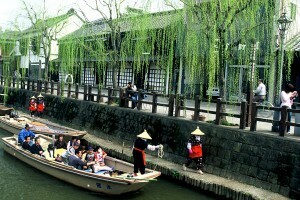 At Ono River, which runs through the middle of Sawara, visitors can enjoy classic Edo-style boat rides. 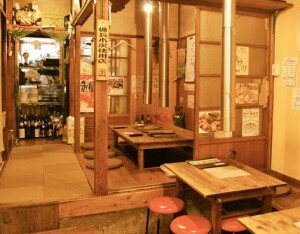 Many of the Edo style buildings are now used as restaurants, hotels, gift shops and food stands. Another unique feature of Sawara is the sake breweries. There are a couple of sake breweries which can date back to over 300 years, in the area, and which offer free factory tours. Yoro Valley is the valley of Yoro River located in the Boso Peninsula. There are many riverside walkways placed along the river and the walking course of Awamata falls is particularly well know and offers great hiking, and sights of waterfalls and beautiful mountain trees. There are many hotels, hot springs, and gift shops in the area. 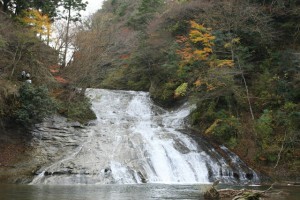 Many tourists visit this valley during the summer or autumn seasons to enjoy the lush greenery of summer or browning autumn leaves. The author?? ?s recent need to arrange business dinners at halal restaurants for Muslim visitors on business as well as gatherings for local halal-eating friends has encouraged her to put her findings in writing. 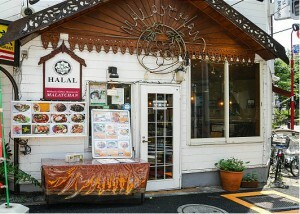 With Muslim visitors entering Japan on the rise, Halal cuisine has become a hot topic of late. According to Japan National Tourism Organization (JNTO), over 176,000 Malaysians (an increase of 65% in one year) and over 136,000 Indonesians, (27% increase) traveled to Japan in 2013. Japan?? ?s relaxation of visa requirements for travelers from Southeast Asia will continue to encourage higher numbers in the long run. As to actual Muslims residing in Japan, there are no official statistics on this per se; however, demographic studies estimate the range to be from 70,000 to 120,000 Muslim residents, with about 10 percent of that number being ethnically Japanese. Japan can appear as a culinary dilemma for people who follow strict dietary requirements set out under sharia (Islamic law). Food must be halal, thus must not contain or come in contact with anything considered forbidden. More commonly, most people think this means no pork and alcohol, but the halal concept also includes procedures for slaughtering animals and handling food and utensils. More strict assessments could include using halal-certified cookware. 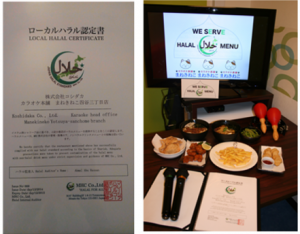 Restaurants in Japan claiming to be halal certified are most often certified by the Malaysia Halal Corporation, which is a highly rated but a rather stringent certification process. In Japan, it?? ?s best to check and verify which certificate (if any) restaurants claiming to be halal use. Below is a list of interesting eateries (and by no means an extensive list). Japanese ???Washoku??? options: The first three are ideal for visitors on business, and are upmarket and comfortable for more formal or business gatherings. The last listing is more casual but introduces a cuisine that?? 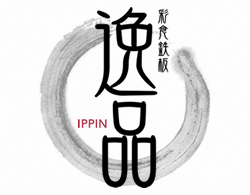 ?s both important and prevalent as a modern day Japanese dining experience. All four places would need reservations. Casual dining, cafes and other cuisines: In addition to the many Indian and Turkish restaurants around town that tend to be halal friendly, here are a few listings of non-Japanese options. Spring into the Cherry Blossoms! One of Tokyo?? ?s best times of the year and event has arrived. Cherry blossom season with all its glorious hanami parties and beautiful scenery is a time not to be missed. 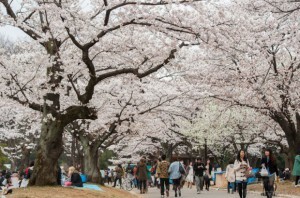 The Japan Meteorological Agency has officially declared that cherry trees are blossoming and the first cherry blossoms were even spotted as early as Monday at Yasukuni Shrine. 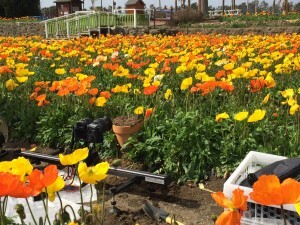 That said, they are expected to come into full bloom throughout Tokyo from the weekend, and the full-blooming day is expected to be on April 1st. Here are some of the best locations for viewing sakura in Tokyo. Yasukuni Shrine is a Shinto Shrine in Chiyoda. This is one of the most famous locations and hordes of locals and travelers head here for cherry blossom viewing. Much like the groundhog in the US, it?? ?s also the go-to location to gauge the cherry blossom blossoming schedule. The Palace Gardens are especially beautiful during the cherry blossom season. The Japanese Imperial Palace Gardens are open to the public daily except Mondays and Fridays. The entrance is free. 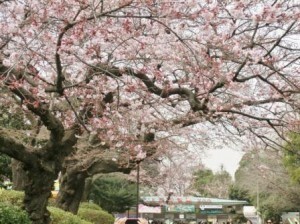 Shinjuku Gyoen has over 20,000 trees, including 1,500 sakura trees. What makes this location so popular is its variety of cherry tree species that bloom from March to the end of April. 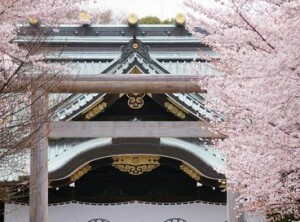 Ueno Park has around 1,000 sakura trees, most of which line the main path through the park. 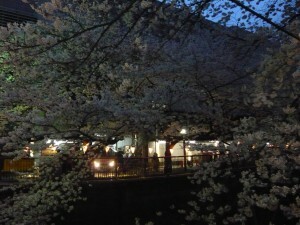 The area also offers plenty of space for hanami parties. 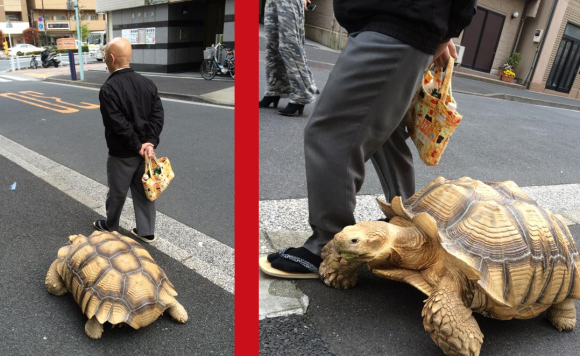 Of course, another good thing about Ueno is that there are other attractions in sight; such as the wide variety of museums and the Ueno Zoo. The grounds are also a delight to meander through. 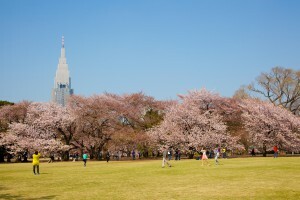 Although the number of cherry trees is small, the family-friendly setting of this park makes it a popular destination. Thus Yoyogi Park remains one of Tokyo?? 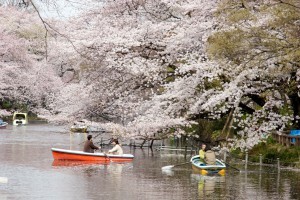 ?s most popular locations for families and friends to congregate for hanami. In addition, it’s in a very central part of Tokyo, a mere stone’s throw from Harajuku and Omotesando. This author?? 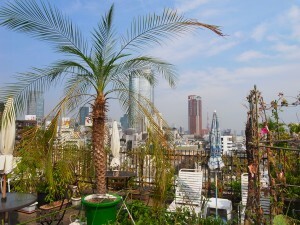 ?s favorite spot, this location is a little different, in that the cherry trees dot the Meguro River and really don?? ?t offer spaces for hanami parties per se. However, the restaurants and cafes that line the river all come out with food and drink stands in a festival setting. The festivities start from early in the day and end late into the night. 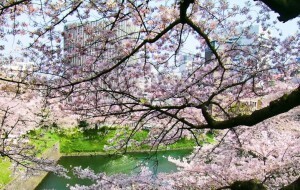 For an urban Cherry Blossom viewing, Roppongi actually offers a great place for this enjoyment. 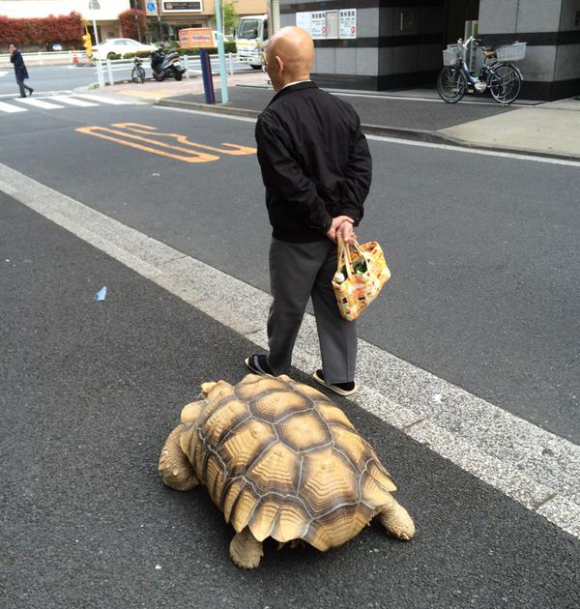 Tokyo Midtown is a convenient spot. 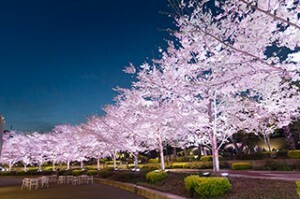 Its gardens feature eight different kinds of cherry trees and 150 in total, many of which are lit up at night. And of course, the complex has come up with promotions and decorations to match the occasion. The annual cherry blossom light-up at Roppongi Hills lights up the sakura trees in the Mohri Garden and along the Sakura-zaka slope. 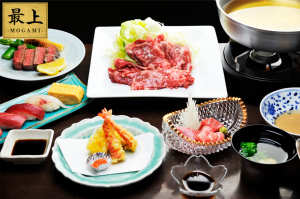 There are also festivities to mark the occasion with its Spring Festival that will showcase light performances and Springtime menu in a variety of restaurants located inside the complex. Some craft making sessions are also on offer. About 1,000 trees along the Sumida River are lit up from 5 to 9:30 pm during the bloom period. 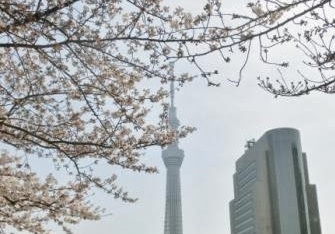 Furthermore, the close proximity of Tokyo Sky Tree means cherry blossoms can be viewed along with one of Tokyo’s major landmarks. This has in turn ?increased the popularity of this location. Inokashira Koen straddles between Musashino and Mitaka in western Tokyo. Many cherry trees are planted around the pond, which makes this a charming spot to enjoy the blossoms while riding a boat out in the pond (available for rent). The park also has a petting zoo and a small aquarium. Out in Chofu, Jindai Botanical Garden has over 60 different kinds of cherry trees, all of which burst into bloom around the end of March. 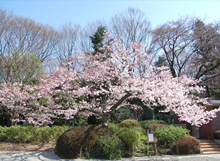 The park offers free guided tours and as a botanical garden, the green surroundings, sculptured grounds and other plants compliment the cherry blossoms. To mark the occasion, special concerts will be held on March 28 and April 5. Homat Woodville is a luxurious apartment surrounded with trees located on the hilltop of Nishiazabu 4-chome that was refurbished back in 2005. 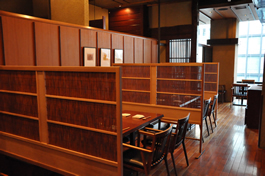 It is located in a quiet area a little away from both Roppongi-Dori and Gaien-Nishi-Dori, and is close to the Nishi Azabu intersection. 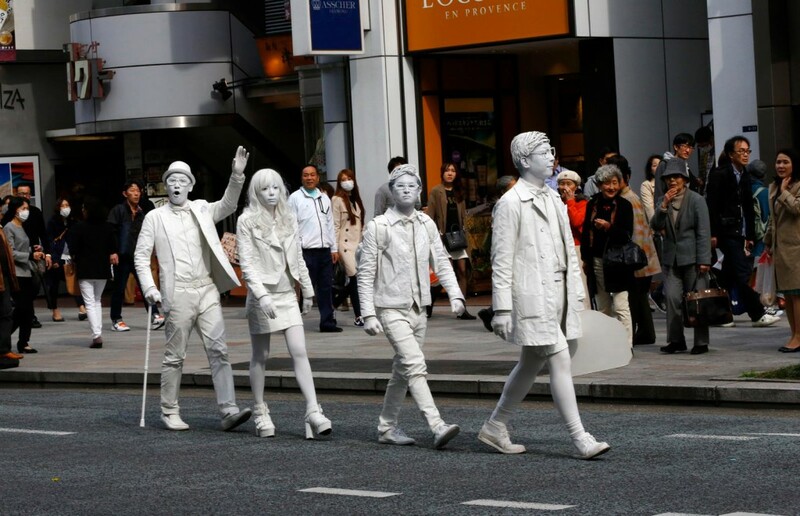 Hiroo, Omotesando and Roppongi are within walking distance. The Japan Red Cross Medical Center (Nisseki Hospital) and Arisugawa Park are both in close proximity. 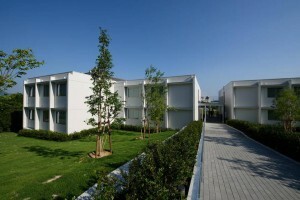 The garden within the premises and around the entrance area greet residents with comfort. The living room and master bedroom are particularly spacious. 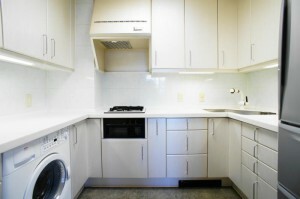 Kitchen appliances such as a washer and dryer, a refrigerator, and dishwasher are already installed. The Homat brand of residences, while they are on the older side, are popular amongst the foreign community given their western-style design. 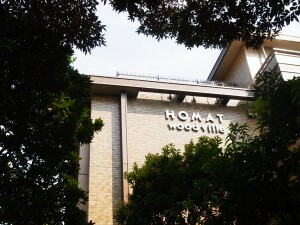 There is a high-end vintage feel with Homat buildings, which have withstood the movement of time and are built to last. Homat Homes has developed more than 3,000 single-family houses and apartments, mainly in central Tokyo and each of these residences is designed on the pillars of comfort, security and health. This is reflected not only in their floorplans and architectural detailing, which blend the best features of East and West, but in the use of the highest quality materials and most advanced construction techniques. School bus stops for major international schools such as ASIJ, Seisen and St. Mary’s are nearby, while Sacred Heart and Nishimachi are easily accessible. Hiroo Station, which serves the Hibiya train line is about nine minutes walk away, while Roppongi station (Hibiya and Oedo lines) is about 11 minutes away.